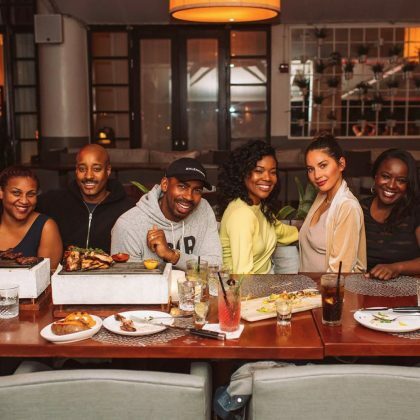 Olivia Munn said, “Hola,” when she hit the pool while in Galicia, Spain in June 2018. 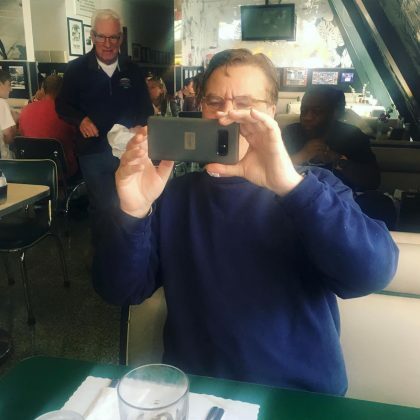 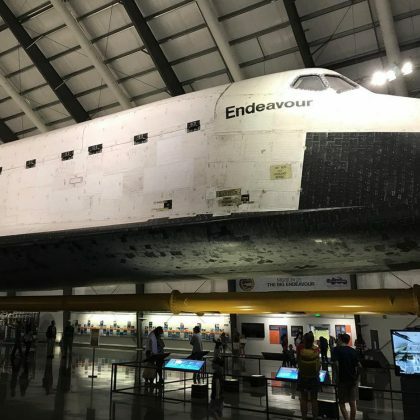 “When you have lunch with Aaron Sorkin and a fan asks him to take the picture” is what Olivia Munn said when she had a meal at Mels Drive-In, West Hollywood in April 2018. 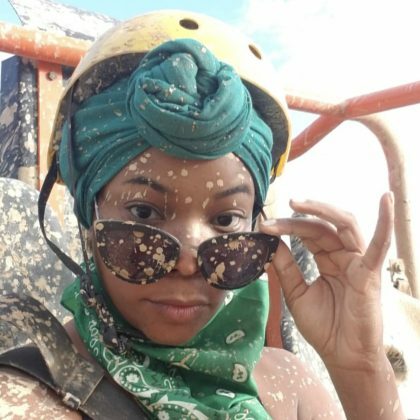 Gabrielle Union and Olivia Munn got muddy while riding dune buggies through Adventure Boogies in December 2017. 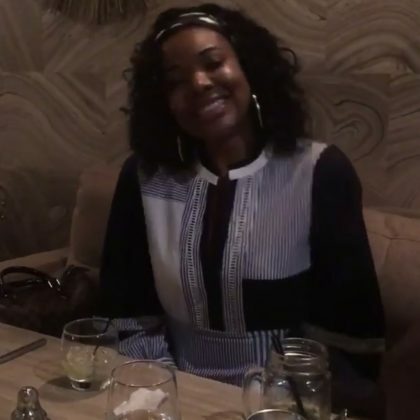 Gabrielle Union had a “Great dinner” at Leynia Restaurant with friends — including Olivia Munn — in December 2017.